﻿ Flangeolet, Flange Outlets, SS Flange Olet Exporter. 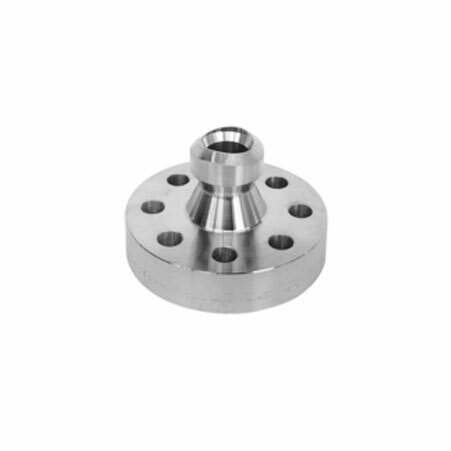 Flangeolet Manufacturer, SS Flange Outlets Exporter, Duplex Steel Flange Outlets, Hatelloy Flange Outlets, Flange Olet Supplier In India. Do you know what FLANGEOLET is? If your reply is no, then you need to continue on reading this article till the end. This comes in different materials, patterns and forms. It is ideal for use in pipe fittings and it is being extensively used in numerous industries such as power plant, refineries’, petrochemical, chemical and more. This product gives high end performance, longer service, and effective performance and needs low maintenance. It is easy to install and non magnetic in nature. We are at Amco Metals serving the wide variety of flangeolet and are made up of good quality untreated materials. Our experts also make use of advanced technology and machinery to prepare it. At the same time, our skilled experts ensure that they are using international quality norms to make this product. After finishing up its manufacturing, it is placed in labs for different tests like radiography, macro test, third party inspection, and micro test, chemical or mechanical test and so on. By following these all tests, the product’s 100% originality can be ensured. 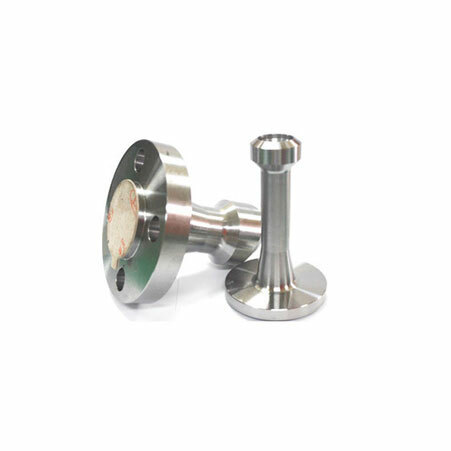 This Stainless Steel Flangeolet is available in different sizes, lengths as well as thickness or in accordance with your requirements and choices. It can be used at elevated temperature and under high pressure conditions. It is highly resistance to heat and corrosion and even oxidization. Steel Flangeolet meets up varied finishing treatment like polished, black and bright. With this, its cramming is properly done in wooden or cardboard boxes to prevent damages and rusting during transportation. The manufacturer’s name and relevant duty details are also marked up on its box. 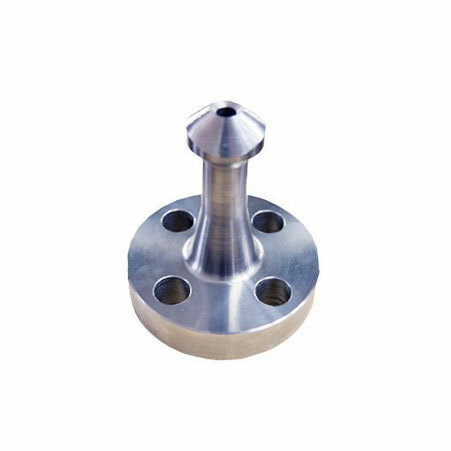 ASTM A182 Flange Olet Manufacturer, Stainless Steel Flange Olet Exporter, Carbon Steel Flange Olet Stockist Supplier In Worldwide. Duplex Steel Flangeolet : ASTM / ASME A/SA 182 UNS F 44, F 45, F51, F 53, F 55, F 60, F 61.